Thanks, Carole, for your feedback and L.
John Bailey, it is nice to know that you made this photo one of your favorites. 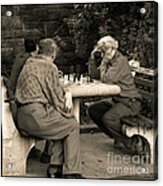 Thanks John Bailey, it is an honor to know that Where Is Bobby Fisher is featured in "Images That Excite You!" Thanks William! 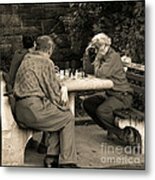 Actually, Bobby Fischer died not long after I took this photo. Nice to know that this photo is now one of your favorites. I am honored to have this photo featured in the 1-2-3-4-5 group. Christy, thanks so much for your vote. It is nice to know that this is now one of your favorites. It is was a moment when everything came together. Wow! Thanks so much, Lin, for your effusive reaction to this. I remember taking it and having to remain so quiet so they wouldn't notice me and move. Thanks also, Lin, for your vote. Thanks, Guy, for your kind words and your vote. Thanks so much Constance. I remember trying to be obsequious when I took this photo. 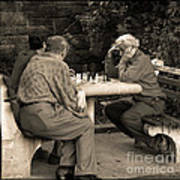 They were so absorbed in the game, they did not notice me. Thanks for your vote and it is nice to know that this photo is now one of your favorites. Thanks so much Bret! I am gratified to know that you like this photo. Madeline, I'm delighted to know that. You, in turn, have made my day. Madeline, congratulations on having this image featured on the home page of Street Photography. It's definitely one of my all-time favorites. I actually think about this photo quite often--it made that much of an impression on me from the first time I saw it. Connie, it is so kind of you and I am so delighted that this photo has left an impression on you for so long. As a photographer, that is something you hope for. I feel very gratified and you have made my day. Frank, thanks for the feature! Thanks to all those I did not thank before. I appreciate your supportive comments. Terrific composition, light....nostalgia. Love it! Wonderful Capture !! You have captured a moment and a story !! Ayan, I really appreciate your wonderful comment. Thanks. This is such a wonderful candid shot, which I appreciate so much. (Staged photos can be so boring and without emotion or fake emotions.) This is just really nice work, showing the complete being in the mind and absolute focus. And the monochrome allows us to concentrate on the men, not the surroundings. Excellent! Lenore, thanks for your wonderful and supportive comment. I agree with Ramel and the others who admire your work. Shine on. Also thanks for the endearing comment about my butterfly painting. Thanks for the comment Madeline.... you take wonderful pictures. I love pictures that seem to tell a story. One of those singular New York moments beautifully captured, Madeline. 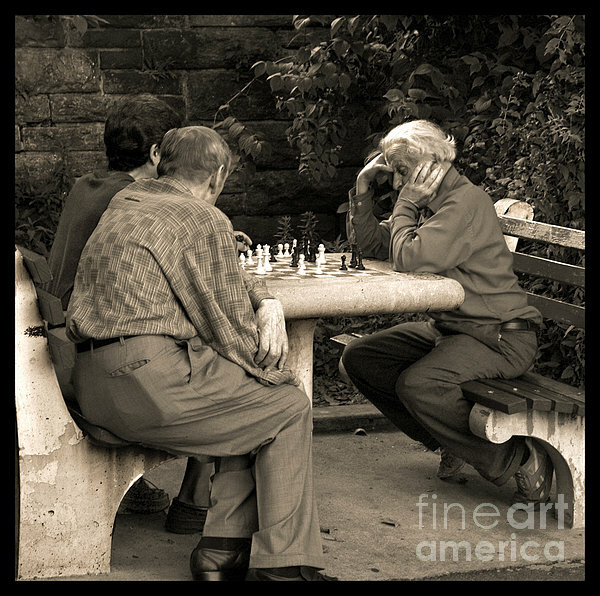 Three men sit on a park bench playing chess. They are so deep in concentration that they don't notice that I am standing a couple of feet away. I know that I have to take the photo before one of them sees me.